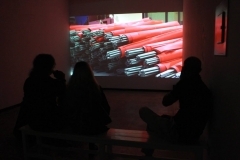 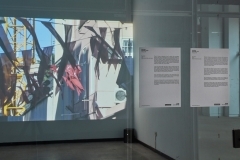 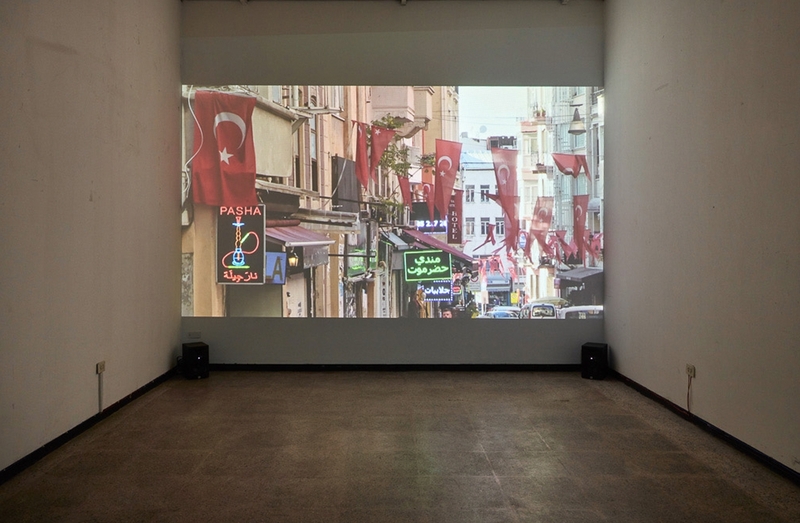 Protocinema at Proyecto AMIL is pleased to present The Atelier by Hasan Özgür Top. 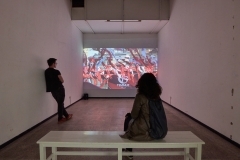 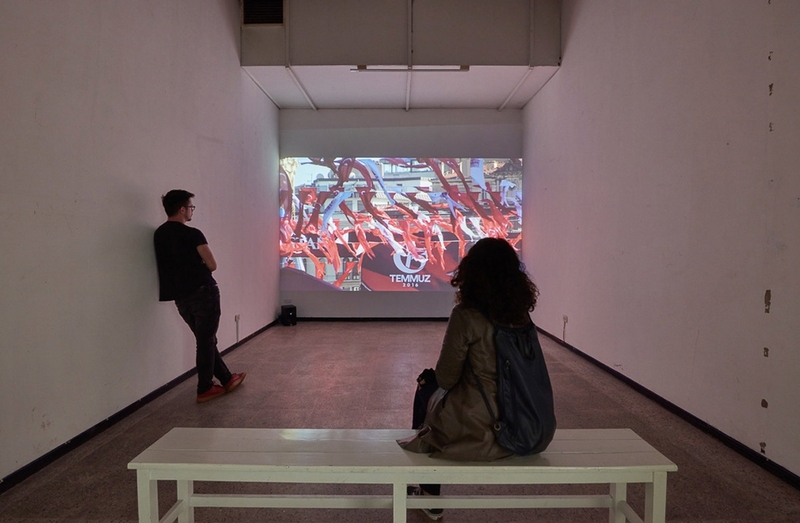 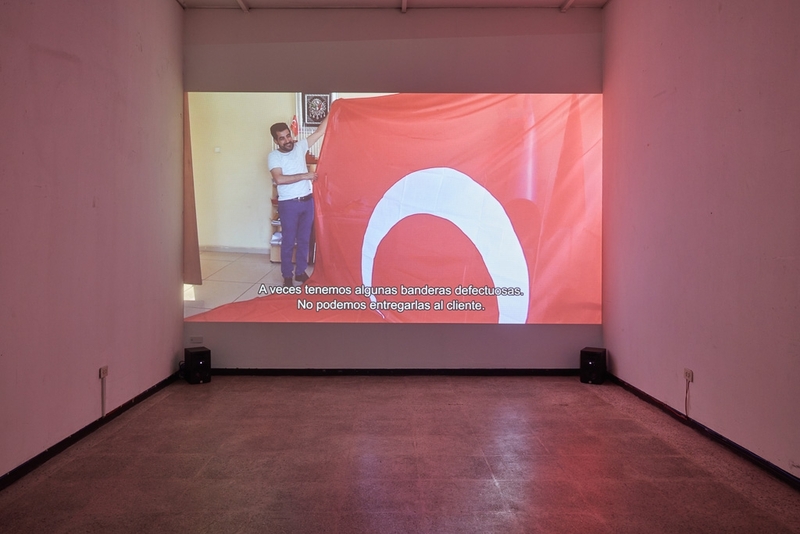 Filmed in Turkey and debuted in Lima, The Atelier, 2018, investigates processes and effects of nationalism and its increasingly complex relationship with capitalism, as it exists across continents and time. 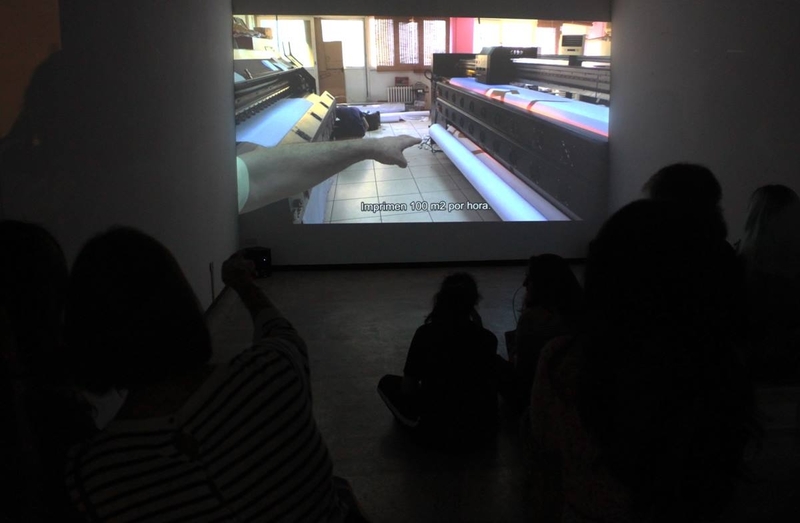 The Atelier will remain on exhibition in Proyecto AMIL until Saturday 24 February 2018. HASAN ÖZGÜR TOP’s new commission as suppoted by SAHA, Istanbul.